Discover the best of Dunedin’s food, wine and beer and shop online for home delivery. This one-stop directory showcases our favourites, all in one place. 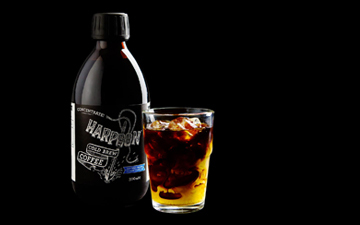 The delicately extracted flavour of cold brew with the intensity and caffeine of espresso. Available in 300ml concentrate bottles ($9.99, like bottled short black) and 300ml ready to drink bottles ($4.99 like bottled long black). $5 flat rate shipping. 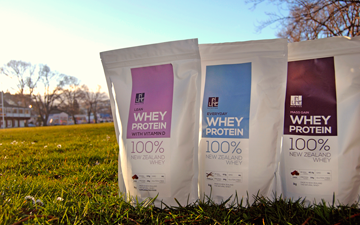 Handcrafted in Dunedin from 100% Fair Trade Organic coffee. New Zealand Honey Co. is New Zealand's largest single producer of specialty honeys, located in Mosgiel. Quality, purity and sustainability are at the core of the company's ethos. Our range of unadulterated, high quality New Zealand honey products offer specific health food qualities with intense, distinct flavours. 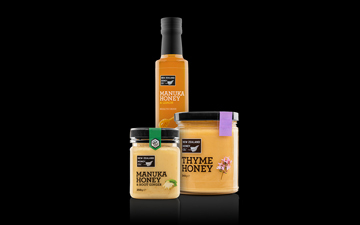 Choose from Manuka, Rata and Thyme honeys or our award winning Manuka Health Drinks. OCHO is a craft chocolate maker based in Dunedin, New Zealand. We make chocolate that not only tastes delicious, but also supports small farmers in the Pacific by buying cocoa beans directly from them. 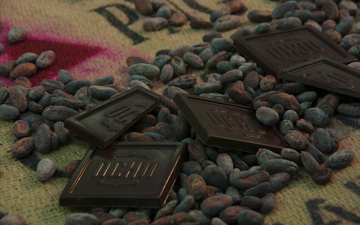 OCHO chocolate is made using simple, hands-on processes and with only two ingredients so it is dairy, soy and gluten free. We’re located in Wharf Street among the historic buildings surrounding Steamer Basin. 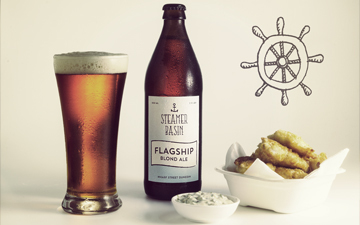 Inspired by Dunedin’s heritage, we make beer using traditional brewing methods. Each bottle is unfiltered and and naturally fermented, so you get the full flavour in every glass. 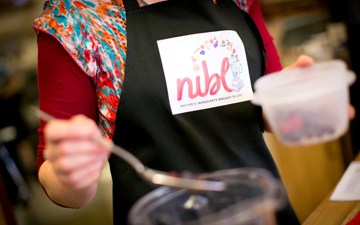 We only brew in small batches, so don’t be disappointed, get us while we’re still in stock! 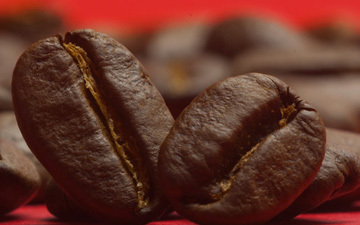 At Strictly Coffee we have Dunedin's best freshly roasted coffee. There are 5 great Cafe blends and lots of options for the home barista or home roaster. We have a speciality roast on the go each week to tickle your taste buds and a Decaf that is really worth trying. Lastly and most importantly we have a talented team who love getting the best out of each cup of coffee and really enjoy passing on their skills and knowledge to any one who asks. Come visit one of our stores or grab some beans online!